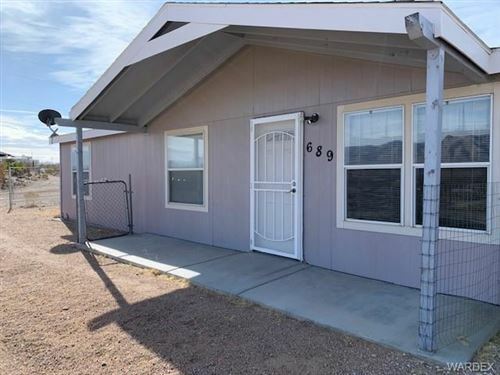 Kingman real estate is not exactly what it used to be, which means you will need a professional team that knows the Kingman area well. Whether you are a first-time homebuyer, experienced buyer, or seller, you should have a real estate team that in experienced and stays ahead of the curve. Please click on the links below to narrow your search or feel free to call any member of The Hassell Team to search for you and send the listings directly to you (866-715-7653). Listings last updated Apr 19, 2019 4:14:pm.